It was certainly a pleasure being a part of the 2016 National Outdoor Education Conference on the Sunshine Coast last week. I had the special honour of creating this video to celebrate the outdoor educators throughout Australia. Having been one of those people in the field for several years, writing the script for this came naturally and I am very passionate and inspired by the work that many educators are doing. It’s certainly a powerful medium, video content. Without any paid promotion of this particular video on Facebook we have seen a total of 44 shares, 2,000 views and over 5,000 impressions in people’s news feeds. That’s within three days…since it went up last Friday. 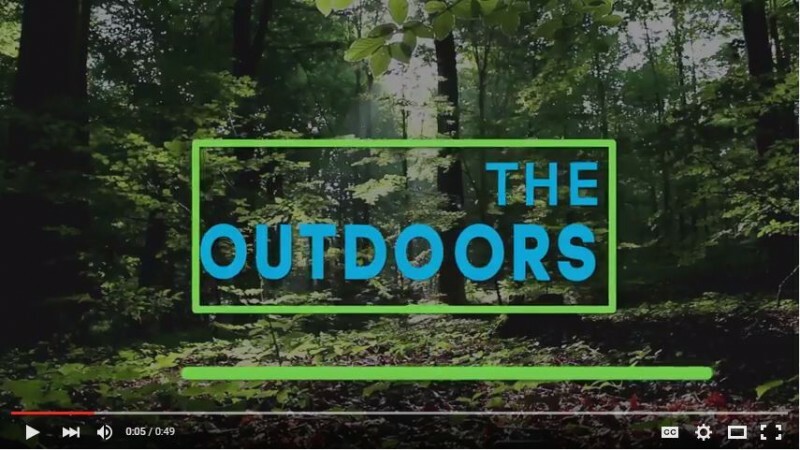 As we know the people within the outdoor education field are very passionate, motivated people who care about what they do and it’s great to see this video shared to a wider audience and recognition given to them. I would love to hear how you connect with this film, and think of ways that clients (or potential clients) would interact with this kind of engaging content. To the outdoor educators…congratulations to everyone for being a part of an industry that makes a difference and – more often than we know – changes lives.